The Cardinals are a .500 baseball team. In all my years of watching St. Louis baseball, being a .500 team has never seemed so significant. Maybe there were some years in the 90s when mediocre was the norm, but franchise marketing aside, the Joe Torre years never carried the expectation of contention that the club has maintained since 2000. And the team never got off to a start as bad as they did this season. Maybe it’s time to flip the switch and start talking about what this team can do – is doing – instead of what they’re doing wrong. Kolten Wong is finally the every day second baseman. 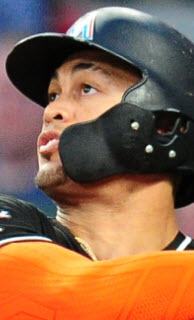 Since April 17th – a day that may define the Cardinals’ season as the day Mozeliak intervened – Wong is slashing .333/.421/.636 with seven runs scored, five RBIs, three doubles, two triples, four walks, and a home run. 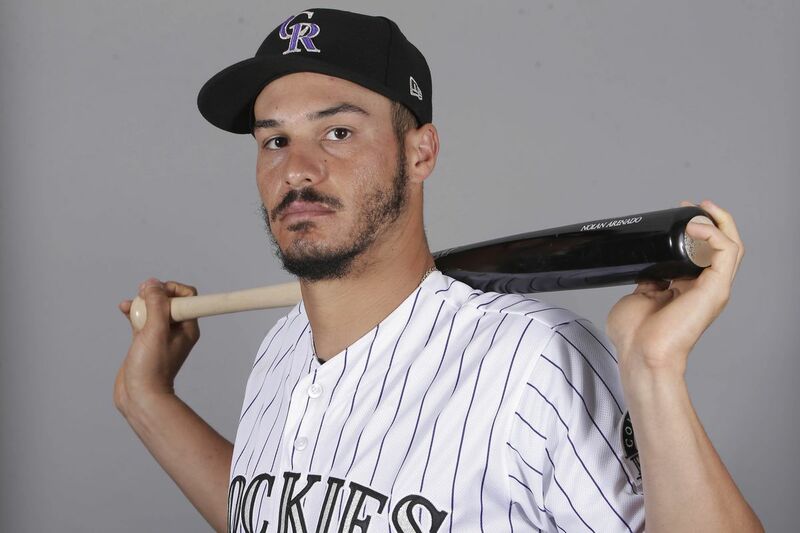 In 70 plate appearances (PA) this year, he’s only struck out eight times – or 11.4% of PAs – in a year when roughly 75% of qualified hitters in the National League are striking out in more than 13% of PAs. More than half are striking out in over 18% of PAs, and Matt Carpenter is striking out in 23.5% of PAs this year. Only seven hitters (out of 93) in the NL are striking out in a smaller percentage of plate appearances than Wong. Aledmys Diaz is one of those hitters with a K-rate of 9.5%. It’s easy to see why Matheny calls Wong a sparkplug in the lineup. 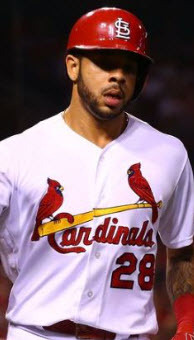 As long as he’s putting the ball in play with confidence and making things happen at the plate, the Cardinals can live with the occasional gaffe in the field. And even the majority of those routine errors and mental mistakes should go the way of the dodo once Wong realizes not every day, every play, every mistake means less playing time. He seems to finally be taking ownership of his opportunities and taking that critical step forward the Cardinals hoped to see this season. On the other end of the spectrum, Randal Grichuk may be doing the same. In the last six games, the Cardinals’ left fielder is hitting .409 with a .480 on-base percentage. That won’t continue, but don’t worry – it’s not really supposed to. Grichuk is never going to be a high-average, high-OBP hitter. He’s paid to hit the ball hard as often as possible. 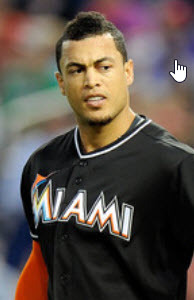 That makes his .727 slugging percentage (SLG%) in the same six games significant. With four doubles, four RBIs, and a ninth-inning, game-tying home run within the last week, his season-long SLG% is up to .447, it’s highest point since April 6th. And the best part is, he’s doing it without an exaggerated slump. Since Opening Day, Grichuk has only gone hitless in as many as three straight games once – and he followed that stretch with a six-game hitting streak that’s still ongoing. It seems that both Grichuk and Wong are finally proving that the more innings they play, the more comfortable and impactful their bats will be for the Cardinals. Hopefully, the same is true of Adam Wainwright‘s right arm as well. In two of his first three starts, Adam couldn’t even pitch deep enough in the game to qualify for the win, lasting just 4.0 innings against the Nationals and 4.2 innings against the Yankees. Since that game in the bronx, however, he’s thrown 5.0 innings against the Brewers and 6.1 innings against the Blue Jays on Thursday, an outing that took him just five more pitches (105) than his previous game in Milwaukee (100). 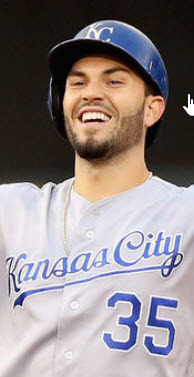 If not for an errant cutter against the infamous Cardinal-killer Kendrys Morales (a hitter they should’ve walked anyway), he may have gone longer, allowing just one run outside of that three-run bomb from the Blue Jays’ DH. He may not be the pitcher he once was, but like the rest of the Cardinals, he certainly appears to be heading in the right direction. 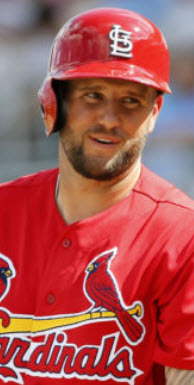 And with Martinez struggling to find consistency, a productive Wainwright will be the difference maker for a team hoping to rebound from a bad start and start contending in the NL Central. The Cardinals must change their public approach and become more transparent about their process. This starts with the manager. Mike Matheny has drawn a lot of criticism for the team’s rough start – including from me – but he has only himself to blame. Yes, I’m partially referring to his stubbornness with head-scratching lineup decisions like playing a punchless Peralta day in and day out, but I’m also talking about the manager’s own hesitancy to talk about his reasoning and daily processes. Why does he do what he does? What is he doing to come to these conclusions? How is he attempting to address the deficiencies so visible to everyone watching this team, and why that approach? We’re always going to have our disagreements about some in-game tactical moves or day-to-day lineup decisions, but it seems the discussions turn nasty when fans are left to explain Mike’s side of the argument themselves. 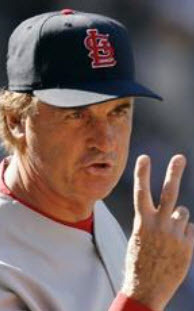 In every instance where a beat writer is able to get Mike to talk about his process – like when he had the Cardinals’ analytics department produce reams of data about the ineffectiveness of bunting that led to him changing his mind about a flawed strategy, or when Derrick Goold reported the manager’s daily process when determining a relief pitcher’s availability that day – I’ve felt more at ease with his decisions. That doesn’t mean I always agree, but I do feel more comfortable with Mike steering the ship. As Matthew Leach of MLB.com once told me, whenever you engage people, you win. Mike Matheny should learn this lesson – even if John Mozeliak and the Cardinals have to force him to learn it – if he wants the seat in his office to cool down a bit. Last night’s game looked like a blast from the past. 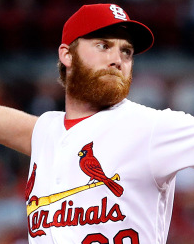 Matt Carpenter was playing third base – something you should have seen coming if you’ve watched any Cardinals baseball over the last five seasons – Matt Adams was starting at first base, and hitting, and Adam Wainwright pitched somewhat effectively. But be careful. I still believe Adams has a future as an every day first baseman somewhere, but it seems clear that future is likely somewhere else. He was effective at the plate last night, but that success seemed due partially to a Blue Jays team (and a young pitcher) that failed to properly scout the left-handed slugger. Sliders and off speed pitches low and away or in the dirt have been killing Matt Adams this year, yet everything he seemed to hit against Toronto pitching was up and within his hitting zone last night. That’s different than anything Adams has seen this season at the plate. And although Matt Carpenter at third worked out for a day, Matheny still has to find at-bats for Jedd Gyorko. With Kolten Wong establishing his hold on second base, that means playing third, and that means Carpenter at first. Still, with Grichuk producing at the plate, Jose Martinez could get at-bats at first and slide Carpenter back across diamond. That said, it’s important for Matheny not to read too much into Matt Adams’ success last night and start benching Martinez again. This team finally has some momentum going. They must maintain it against vulnerable teams like the Reds, Brewers, Braves, and Marlins before heading into a crucial match-up with the Cubs in Busch Stadium May 12th.